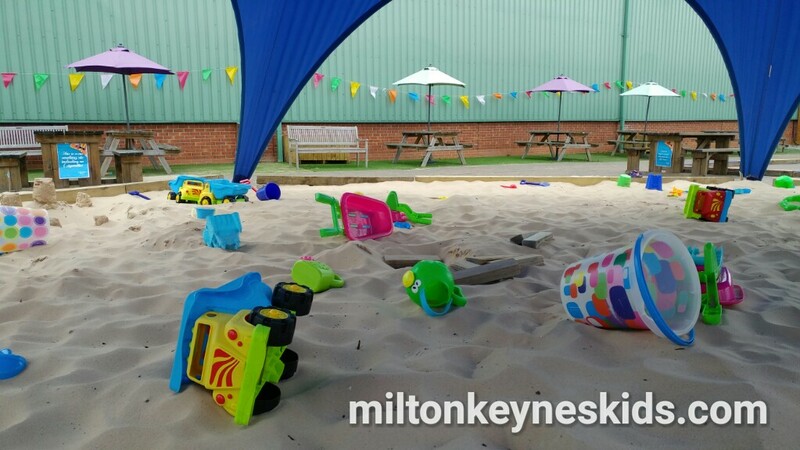 There’s a free beach that you can take the kids to enjoy at Frosts Garden Centre in Willington, Bedfordshire between 27th May 2017 and 13th August 2017. Watch our video below so you can see what’s there and then scroll down for more information. What’s at the beach at Frosts Garden Centre in Willington? There’s a large sandpit which is covered by a blue cover which provides shelter from the sun. There are lots of buckets and spades. 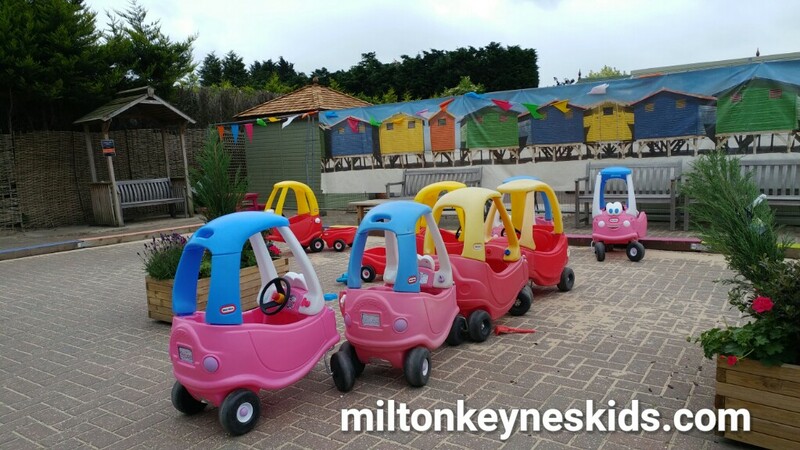 There are quite a few Little Tikes cars for young children to drive around. 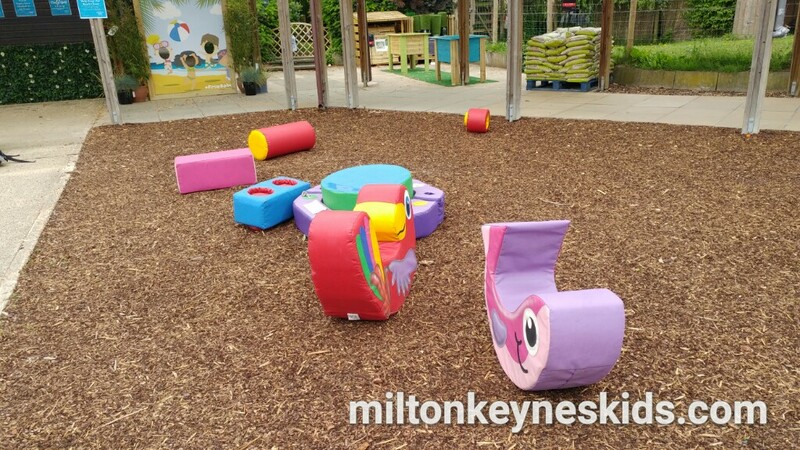 There are a couple of garden games like Jenga to play as well as some soft play shapes to sit on. All of those activities are free and you do not need to book.There are a number of picnic benches around so it’s relatively easy to watch your children in the sandpit. There’s also a crazy golf area. You pay £2 to use it and get the golf clubs from the kiosk. The kiosk wasn’t open when we visited for some reason. It’s definitely somewhere to visit when it’s not raining – it was a bit chilly and drizzling when we went so I would recommend going when it’s sunny or cloudy but warm. When can we visit the beach at Frosts in Willington and where is it? It’s open every day until 13th August 2017 – it’s a bit of a shame it doesn’t stay open throughout the school holidays. Do just check their opening hours before travelling. I’ve delayed writing about it as the blue shelter blew off in high winds and had to be replaced! Parking is free at the garden centre. You simply walk through the store to get to the back of the shop and you’ll find it. The address is Sandy Rd, Willington, Bedford MK44 3QP. 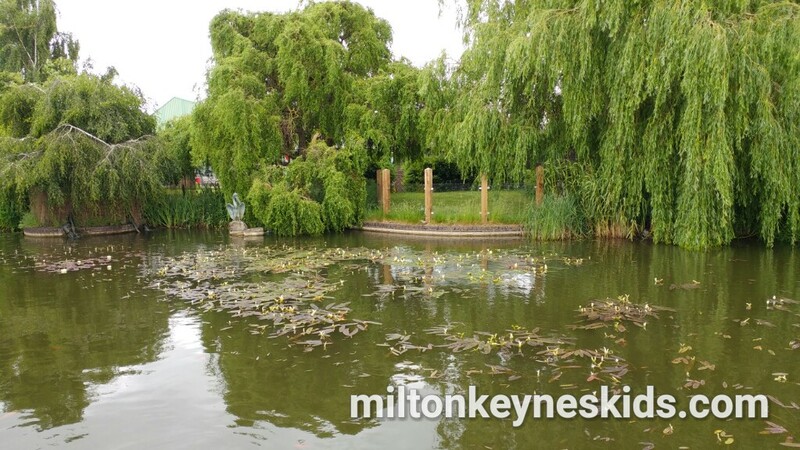 It’s about 25-30 minutes from Milton Keynes depending on where you live. Head for the A421 towards Bedford and put the postcode in your sat nav. What else is at Frosts Garden Centre in Willington for kids? I’d say you could easily spend a couple of hours enjoying the beach if it’s a nice day – particularly if you go with friends. We went on our own and I think my eldest son would have enjoyed it more if we had have been with other people. In the store there is a very small play area in the restaurant and a pond where you can watch the fish. 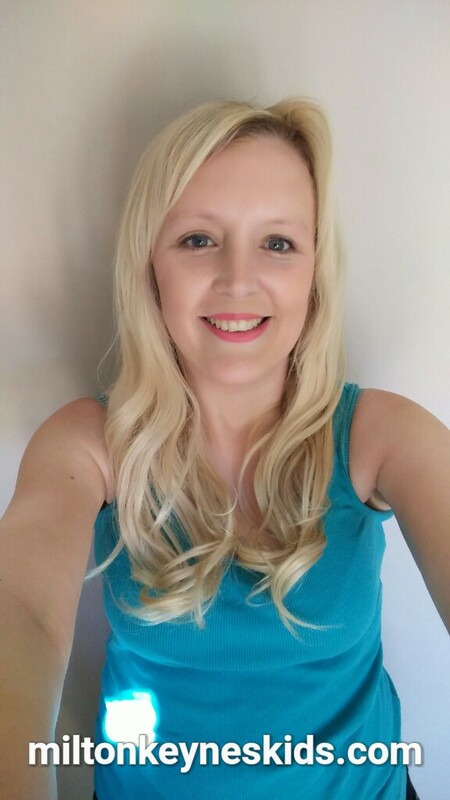 Food wise – we went in the morning and so had a biscuit and drinks there and then went home for lunch. From what I recall from last year the kiosk sold drinks and snacks. Food in the restaurant is delicious – but if you’re aiming to make this a cheap day out then perhaps eat before or after you go to the beach. Where can we go after Frosts in Willington? 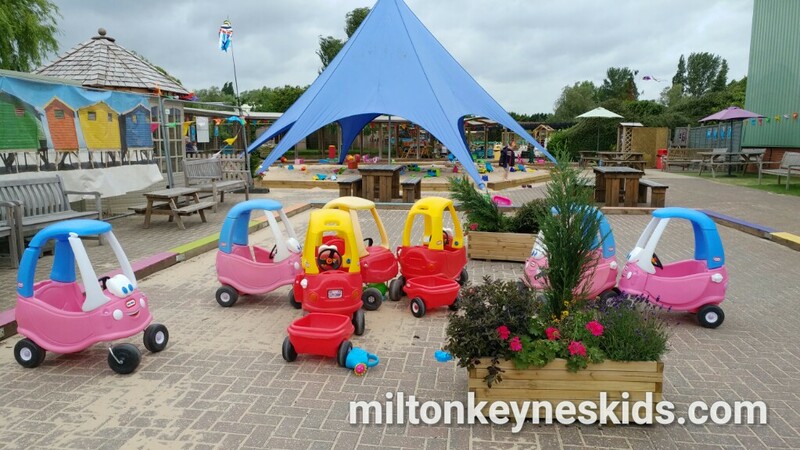 Of the places we’ve visited, you could head into Bedford and go to the lovely Russell park; Venture down the A6 to explore the three sandy parks in the Wixams; or you could go to the Forest of Marston Vale to go for a lovely walk and a play in the play area. 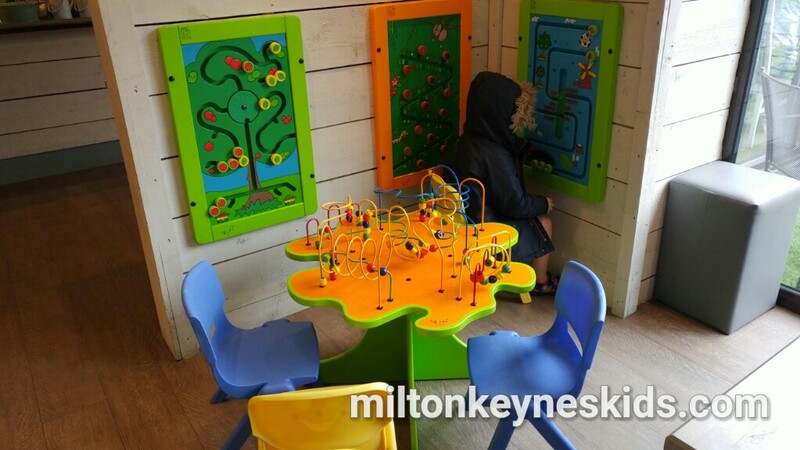 If you want to see where all the places are in relation to each other, then do have a look at Milton Keynes Kids – the map. Enjoyed this article? You may like to read about all of the parks and splash parks that we have been to.